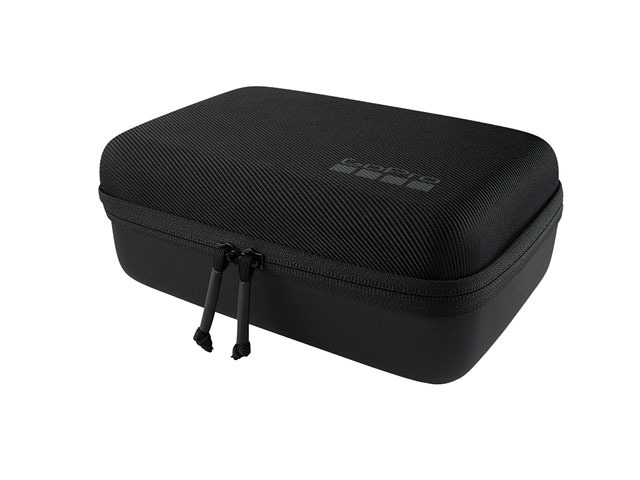 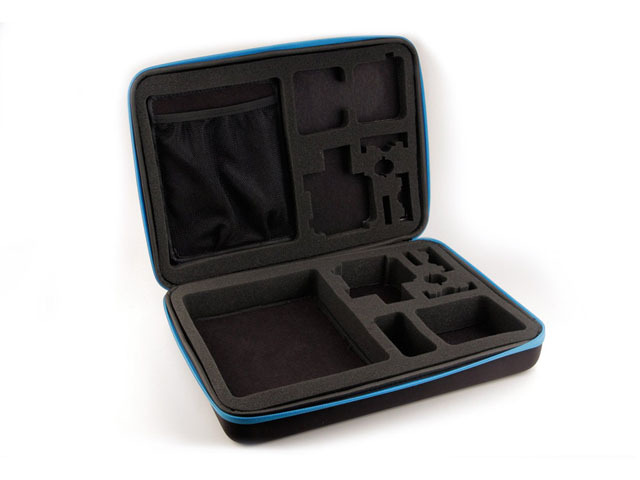 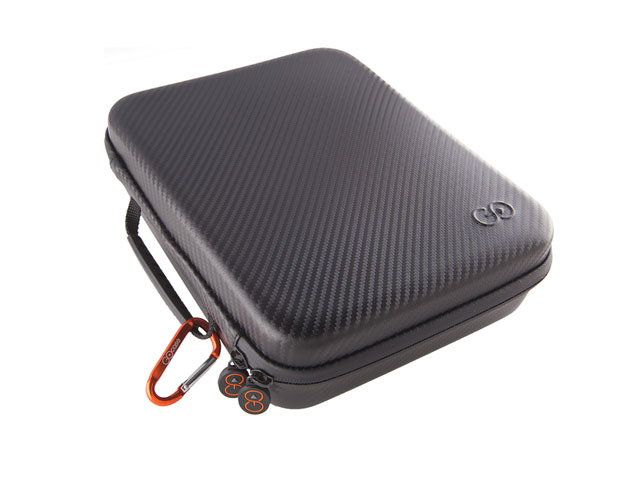 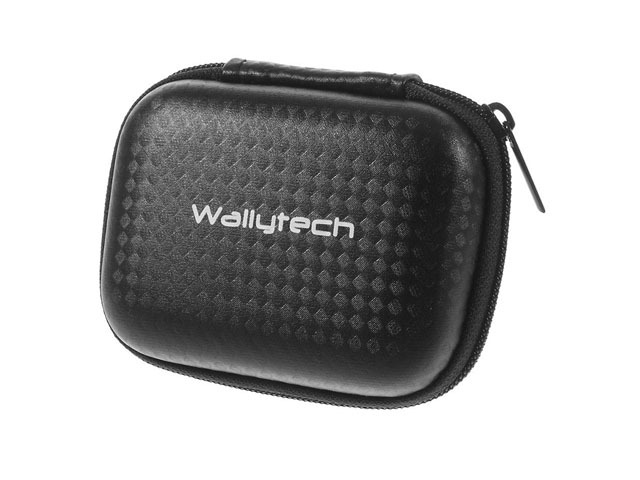 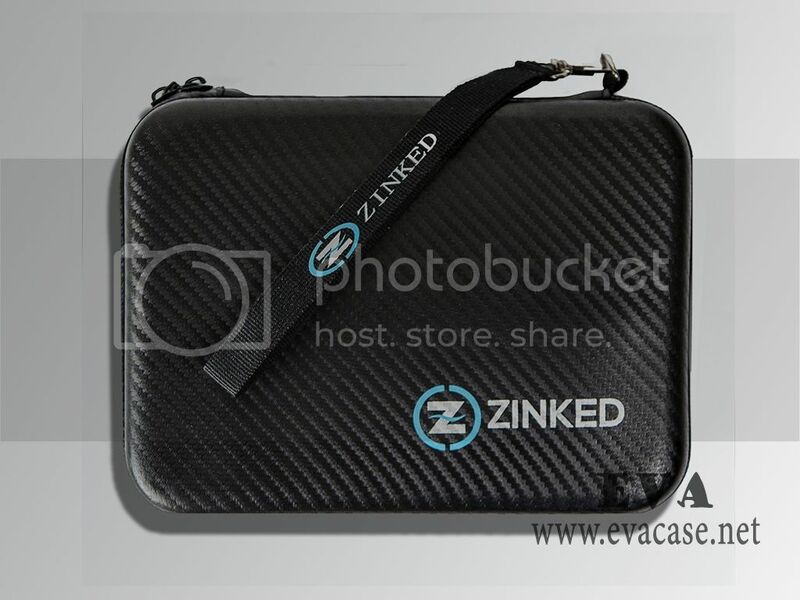 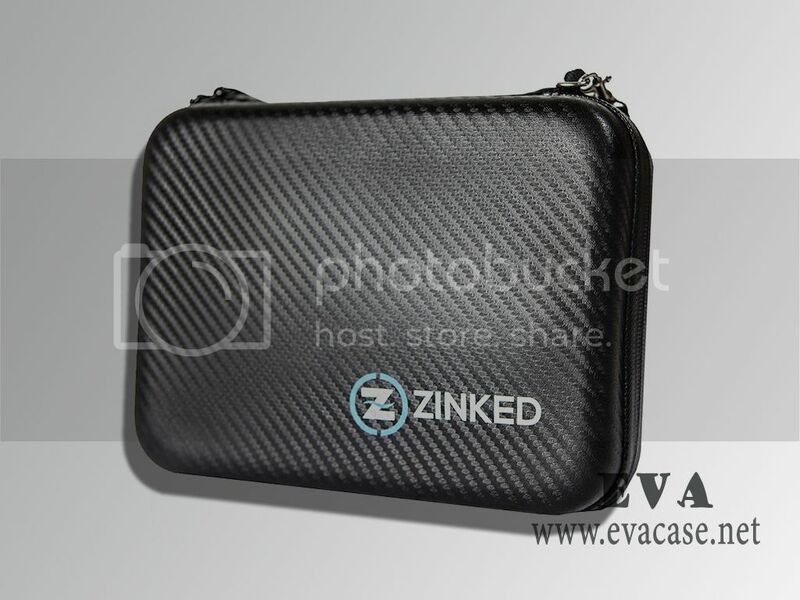 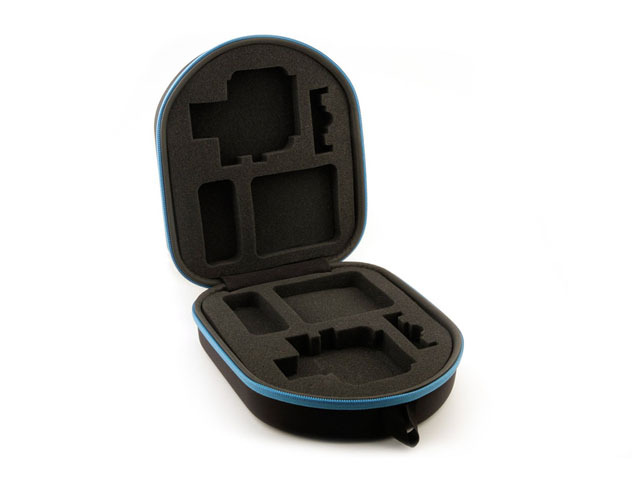 Bag for gopro gear, camera bag for gopro, gopro accessories bag, whatever you call it or whatever you are looking for, this case was made from hard shell EVA with nylon zipper closure, it is the great help to hold action camera, micro SD Cards, batteries and accessories while traveling! 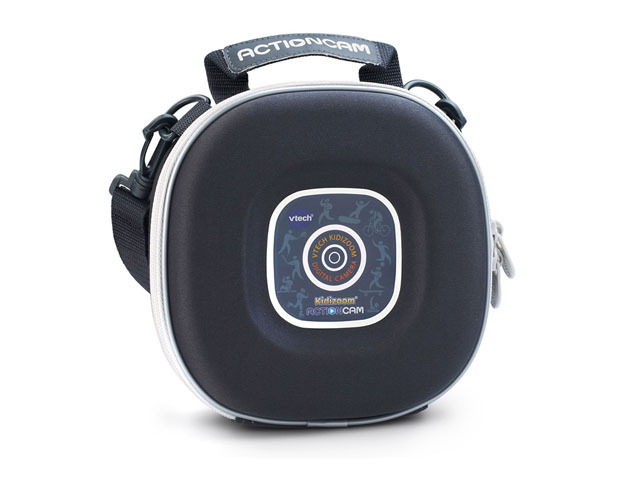 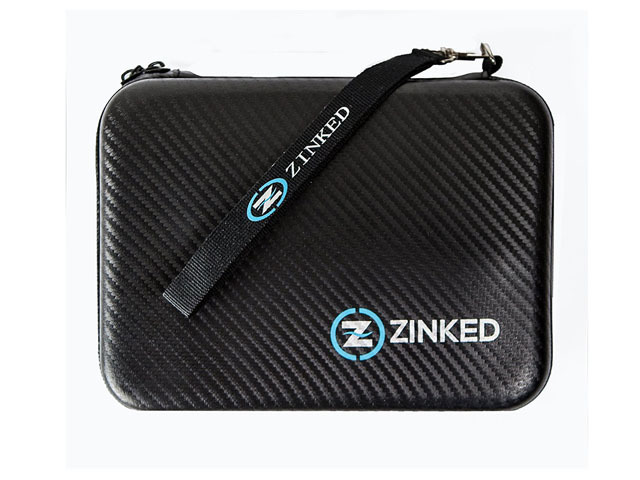 This gopro camera gear accessories bag is designed for Zinked with zipper closure; conveniently keep your GoPro, action camera, mounts and accessories together all in one place! 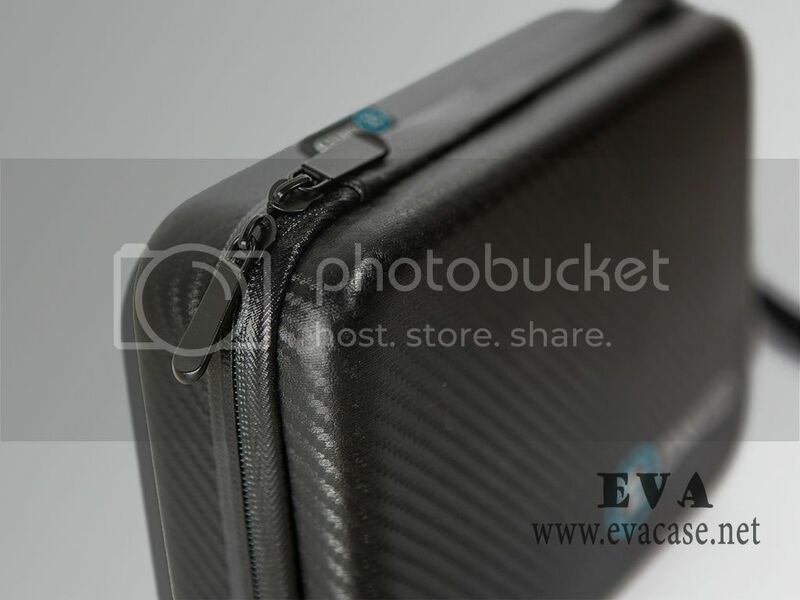 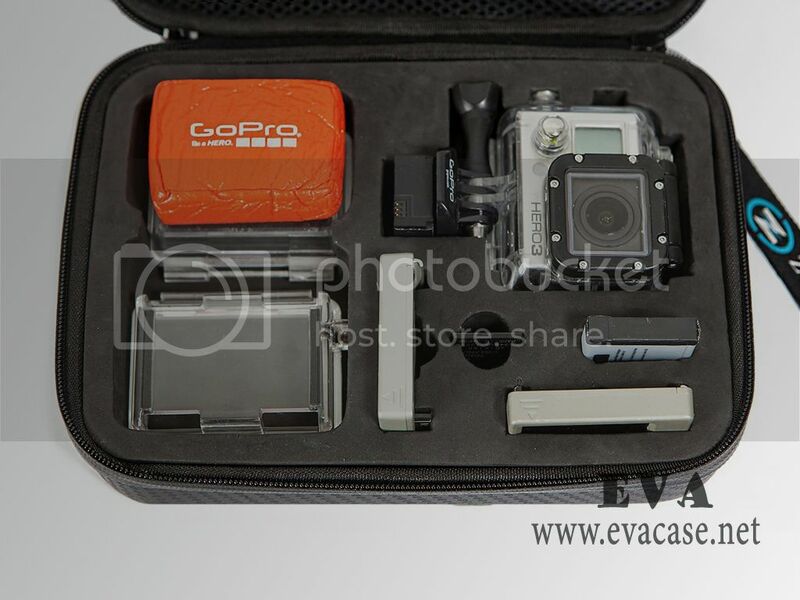 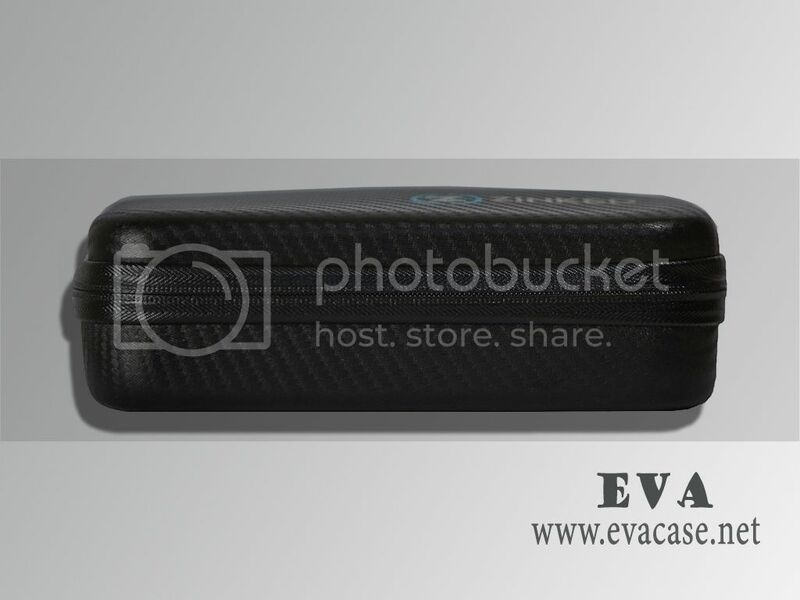 Dongguan EVA Case Manufacturer is the professional factory of heat compression EVA series products, we could provide Bag for gopro gear price list and catalogue; we also provide OEM service for EVA camera bag for gopro as client’s requests. 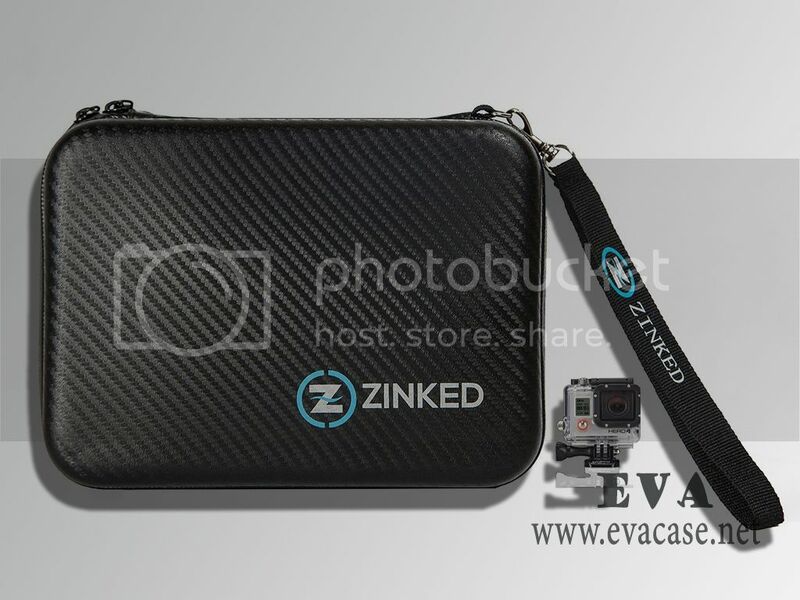 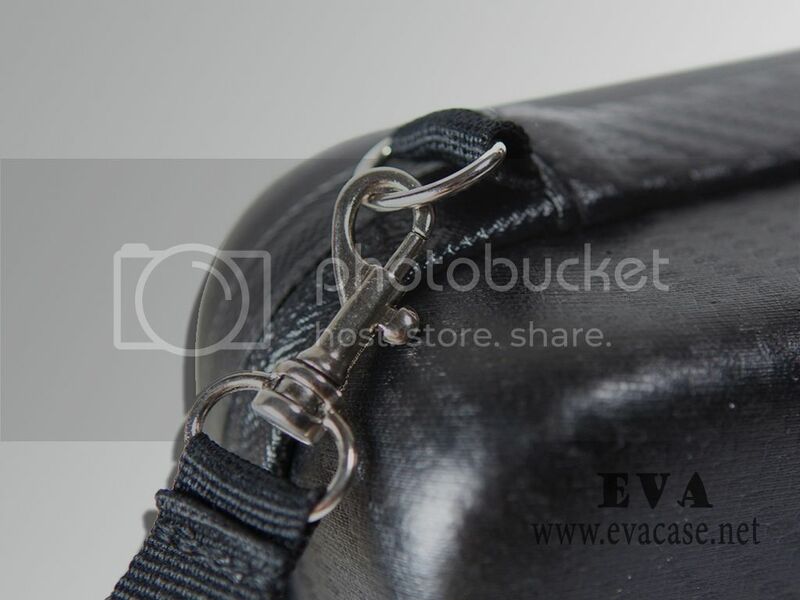 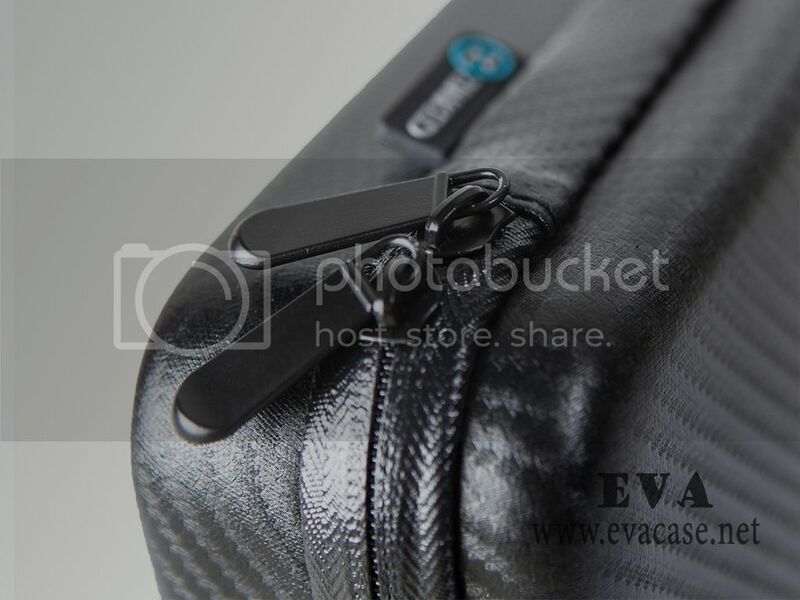 If you need custom design EVA Bag for gopro gear online, or need a fast quotation for EVA camera bag for gopro, please send e-mail to us, we will calculate the packing carton size and the freight cost for EVA gopro accessories bags based on your demand! 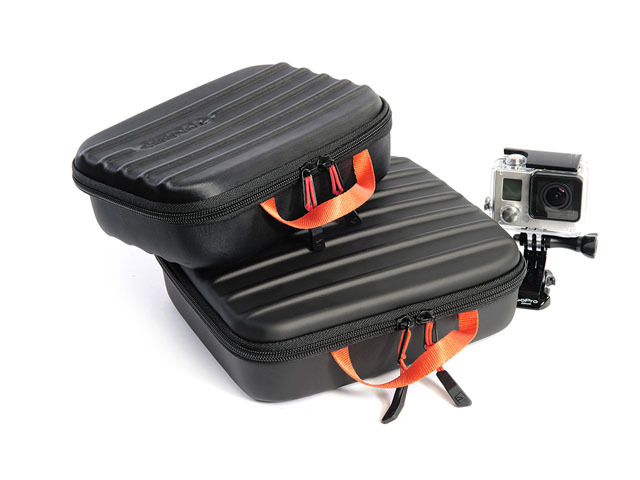 We also could design and produce the gopro accessories bags for other brands, such as Smatree, CamKix, ProGear, TELESIN, PHOTO4LESS, iRulu, Luxebell, Goja, XCSOURCE, EEEKit, Neewer, GERO, RIDIC Accessories, HSU , MaximalPower , XSORIES, GoPro, Lowepro, UKPro, Bower, GOcase, PRO-mounts, Peak Design, Incase, Insignia, Kamerar, Pelican, SKB, etc.